Although the Atkins diet was actually introduced in the early 70s by Dr. Robert Atkins, a physician and cardiologist, with the launch of his book Dr. Atkins Diet Revolution, it did not begin to take off until 2003-2004. Now there’s all sorts of celebrity endorsed commercials and branded products filling shelves at grocery stores. It amazes me that the Atkins diet is still around today as one of the most popular diets. To me, if a ‘diet’ lasts this long, it means that the program has to have some merit, and some conclusive results. In fact, US News gave the Atkins diet a rating of 32 out of 34 for their top rated diets overall. Since it’s still making top rated diet lists, I had to learn more about it. Let’s take a look at what all of the fuss is about. Does The Atkins Diet Help You Lose Weight? What Are the Potential Risks of the Atkins Diet? According to its website, the Atkins diet: “Limits carbohydrates (sugar), so the body burns fat, including body fat for fuel”. They even include this informative little picture to help you understand that definition. 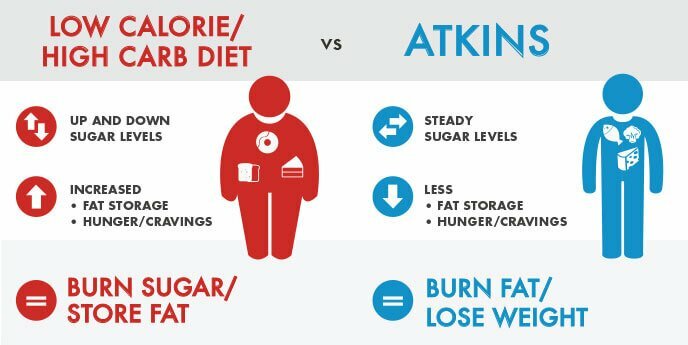 Here’s the idea behind Atkins: fuel the body in a way that provides sustained energy levels instead of fluctuations in sugar levels, which is exacerbated by an excess intake of carbs. In short, it’s a diet that’s low in carbs, moderate in protein, and high in fat. I blame the few people I knew on Atkins for this image. Every time I saw someone on Atkins, they were getting ready to take down a nice, juicy steak. I almost thought it was an excuse to sneak more steak into their usually healthy diets. But as it turns out, Atkins is more complex than that. The Atkins diet actually has four phases. During the Induction Phase, or Phase 1, you’ll be consuming three meals and two snacks per day. The plan also instructs you to go no more than three or four hours without eating. The diet also promotes eating 4-6 oz of protein at least three times per day. However, you have to cut your carbohydrate intake to an average of 20 g per day. Right off the bat I can tell you that 20 g per day is very low. For someone like myself who consumes about 3,000 calories per day, I would need to cut my carbohydrate intake by 430 g. That’s a lot. If I did that, I’d be so tired and sluggish all the time I’d never get any work done. I’d most likely crave more high fat foods and sweets as well. 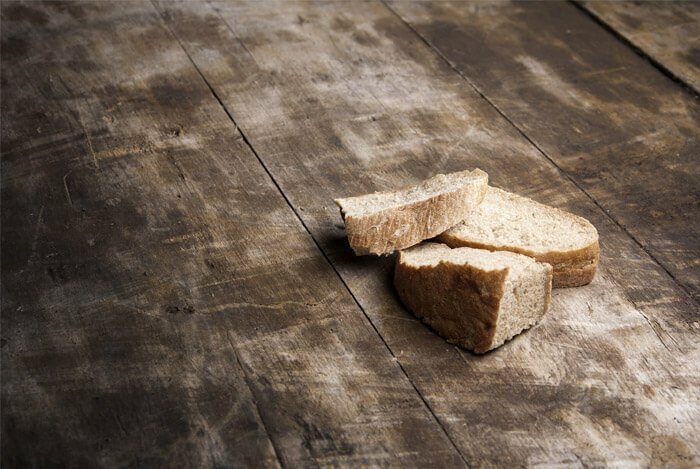 This drastic cut in carbs is what makes the Atkins diet one of the hardest to follow. Fortunately, or unfortunately, depending on how you look at it, this phase lasts for about two weeks as your body makes a shift from burning carbs to burning fat. The diet also recommends staying in Phase 1 longer than three weeks if you have a bit more weight to lose. Once you complete the Induction Phase, you’ll move on to the Balance Phase, or Phase 2. 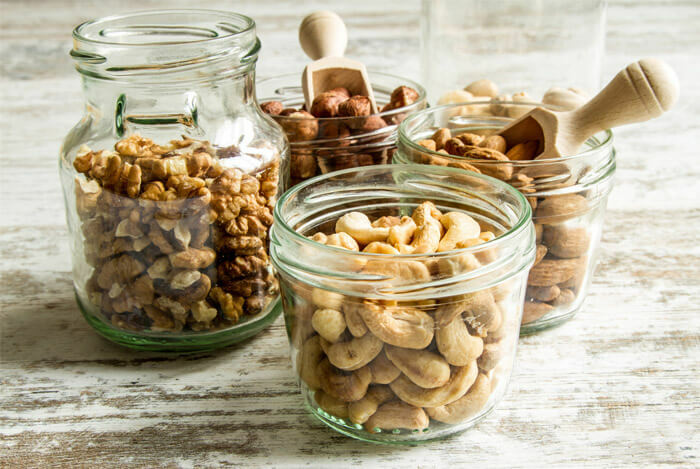 In this stage, you’ll slowly add carbs back into your diet by consuming certain foods like nuts and seeds, as well as fruits like blueberries, melons, yogurt, and cottage cheese. In addition, you’ll slowly increase your carb intake in 5 g increments. For some people, this number can be as low as 30 g to as high as 80 g per day. You’ll stay in this phase until you’re about 10 lbs away from your target weight. The goal of Phase 2 is to uncover your ideal carb balance and lose the majority of the excess weight you’re carrying. During Phase 3, or the Fine Tuning Phase, you’re zoning in and learning how to maintain your new weight loss. It’s suggested that you stay at your new weight for at least one month before fine tuning. You will still be increasing your carb intake, but this time you can use either 10 g increments or stick with the 5 g ones. You’ll also be introducing a bit more food variety back into your diet. This stage can be a plateau stage for many people, hence the fine tuning name. It’s all about trial and error. If a certain food gives you cravings after you eat it, you remove it or cut back on eating it. This part of the diet is unique to how you personally feel after eating certain foods. After all of that, you’ll finally reach Phase 4, or your Lifetime Maintenance stage. If you can’t tell from the name, Phase 4 is an ongoing phase that you’ll stay on moving forward. It’s really like an indefinite way of eating at this point. When you’re in Phase 4, you can keep eating the foods that seem to work for you as long as you don’t start gaining weight. If you start to see the pounds creeping back on, you’ll have to reevaluate the foods you’re eating and adjust accordingly. I don’t know about you, but I’m exhausted just reading all of those rules. I can’t imagine following a strict diet like Atkins. But I had to wonder what the efficacy of the Atkins diet actually is, especially when it comes to weight loss. Let’s look at the research. One of the early studies on the diet dates back to 2007 and comes from Stanford University. The women were randomly assigned one of the diets and were instructed to follow it for one year. 77 women were assigned to the Atkins diet. This group lost an average of 10.4 pounds, which was double that of the women in the LEARN and Ornish groups, and was over three times the amount lost in women on the Zone diet. 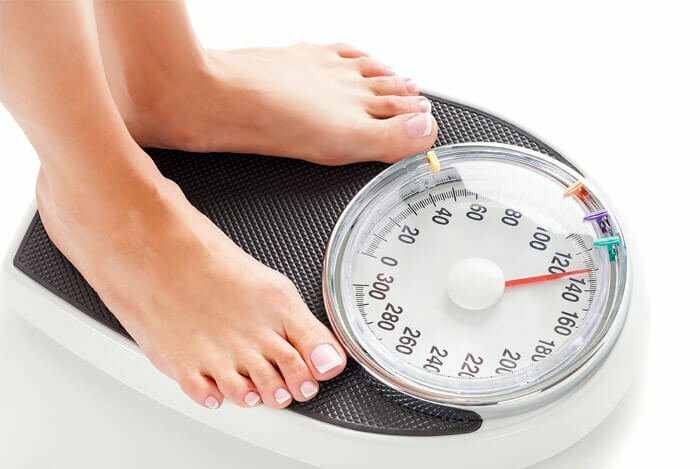 The study also noted that the women on Atkins reported a lower body mass index, or BMI, as well as a decrease in blood pressure and triglyceride levels. On top of that, the women also saw an increase in their HDL cholesterol levels, which is considered the ‘good’ cholesterol. Those are pretty interesting results if you ask me. Thanks to the low carb lifestyle that Atkins promotes, this diet also touts some cardiovascular perks too. According to research discovered at the Harvard T.H. 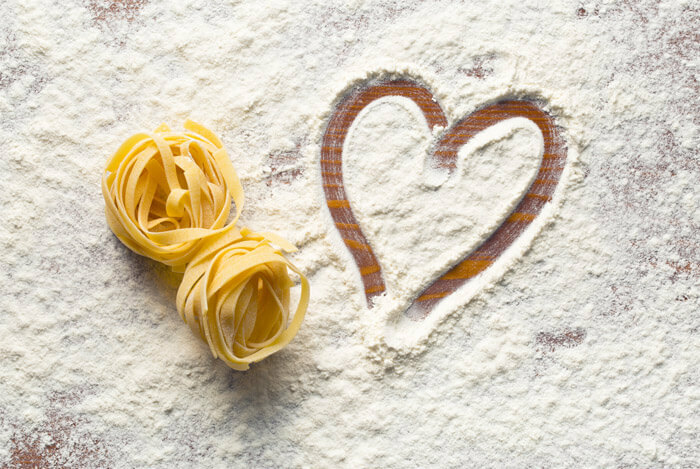 Chan School of Public Health: “Women who ate low-carbohydrate diets that were high in vegetable sources of fat or protein had a 30% lower risk of heart disease and a 20% lower risk of type 2 diabetes, compared to women who ate high-carbohydrate, low-fat diets”. However, it’s important to note that the research elaborates that, “women who ate low-carbohydrate diets that were high in animal fats or proteins did not see any such benefits”. 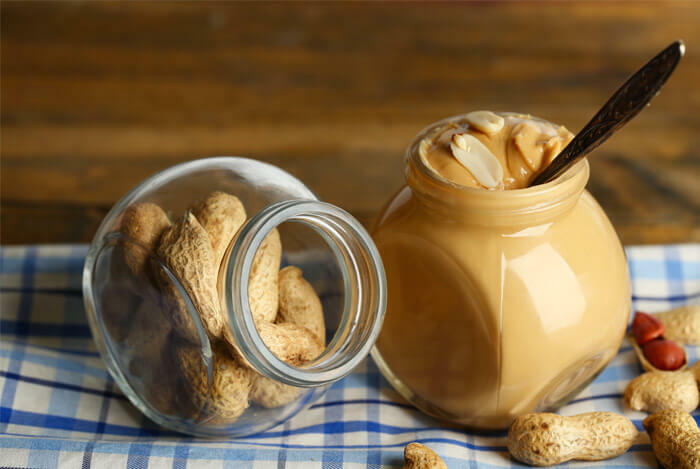 Another study concluded that substituting protein for carbohydrates or even healthy, monounsaturated fats, is what helps you lower blood pressure, improve lipid levels, reduce your overall cardiovascular risks, and lose weight. This sounds like Atkins in a nutshell. 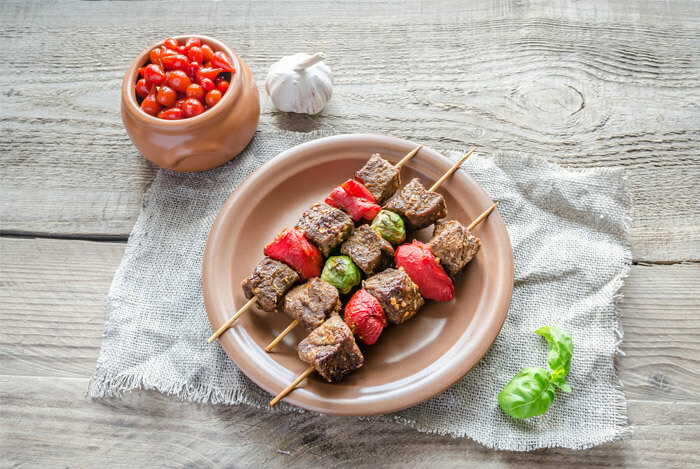 Now that we have some of the benefits knocked out, what about the potential risk factors associated with the Atkins diet? Without those carbohydrates, you may start missing out on important fibers that keep your digestion moving. In an effort to cut out the ‘bad’ stuff, you start omitting essential nutrients that only come from a diet that encourages variety. Remember, you should always consult your primary doctor first before starting any new diets. Just because someone you know may have lost a ton of weight following a certain plan doesn’t mean it will work for everyone. During my research on the Atkins diet, I came across an updated spin-off of the original: the Eco-Atkins diet. The Eco-Atkins diet is a low carb, high protein version of the Atkins diet except it’s for vegetarians and vegans. This means that the protein comes from plant based sources such as nut butters and chia seeds. A lacto-vegetarian diet, which includes dairy such as milk, cheese, yogurt, etc. Participants in both categories were considered overweight. Although both groups lost weight due to having calorie restrictions, the Eco-Atkins group saw more of a decrease in their LDL cholesterol levels in comparison with the lacto-vegetarian group. This diet is also subject to all of the drawbacks of other vegan diets. 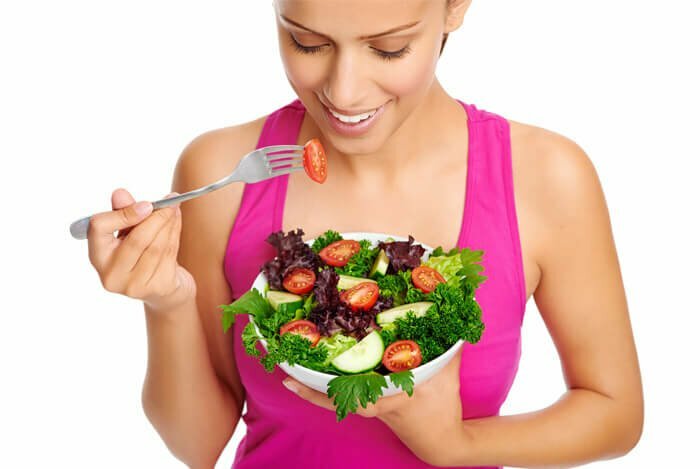 Like I mentioned before, whether you choose the Atkins diet, Eco-Atkins diet, or any other diet that happens to surge in popularity, it’s important that you get a professional opinion first. Remember that these diets should not be used as a quick fix either. Personally, I stick to the regime of whole, unprocessed foods, fresh fruits and vegetables, and daily exercise to keep my body healthy. That approach is what most people find more sustainable than drastically cutting carbs over the long-term. What’s your take on The Atkins Diet? Have anything else you’d like to share? Let me know in the comments below!